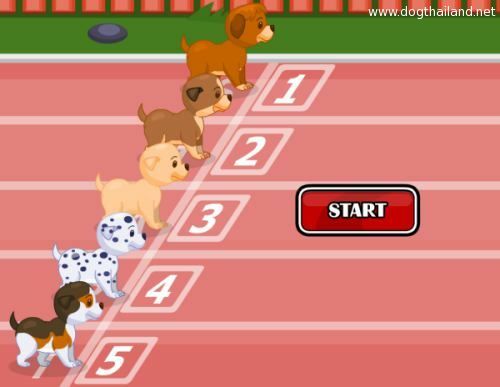 Puppy Racer เกมส์เลี้ยงสุนัข เกมหมาๆ วิ่งแข่งกันสนุกๆ - Game - หมาพักได้ ที่พักหมาเข้าพักได้ โรงแรมที่สัตว์เลี้ยงเข้าพักได้ หมาพักได้ Thailand Pet Friendly Hotels - Powered by Discuz! You learned that there is a puppy race going on and all your friends' puppies are attending. Yours also wants to be a part of this, so you let him race! Help him run fast, jump over the obstacles, collect stars and power ups. When you have enough money, buy upgrades for your puppy so he can run faster. Don't forget to give food and water to your puppy between races! GMT+7, 2019-4-21 17:24 , Processed in 0.033739 second(s), 14 queries , XCache On.